Welcome to the Simple Programmer Resources page. Thinkful is by far the best Coding Bootcamp I've seen to date. They have 1-on-1 learning to accelerate your way to a new high-growth tech career. I recommend a Pluralsight subscription to every developer. They have over 6000 courses and counting. It's hard to beat that value for only $29/mo or $299/annually. Keep up-to-date with emerging technologies or sharpen your skills on existing ones. You can binge-watch without limits. We've all struggled with interviews at one point or another. And why shouldn't we? 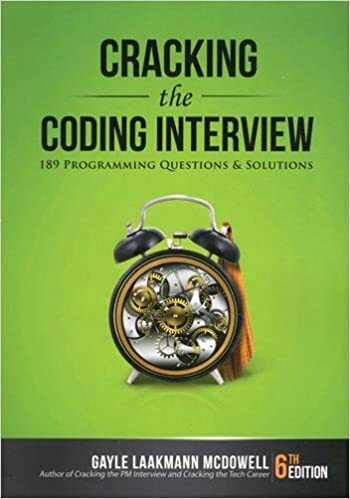 Software Developer interviews are notoriously difficult, especially when the interviewer asks you to solve difficult technical questions on the spot. Well, I've got exciting news for you: The programming interview is a winnable game. Learn the tricks to quickly solve problems you've never seen before. and it's super easy to get started blogging with Bluehost. Free, 3-week email course I created to show you exactly how to get started blogging. Super fast themes that are highly configurable and look good. I've purchased several different themes for Simple Programmer over the years and finally settled on this one. It does everything I want and looks good. Our logo, book covers, business cards, some of our landing pages have all been done with 99 Designs. LOVE THEM. Always get AWESOME work. Can't recommend them enough. Easily, easily worth the price. What I use for managing my email list. Highly configurable. Works great. I highly recommend it. I consider this a must have for every website. Allows you to create our own links with your domain name which go to wherever you want and to track them. This is my comprehensive list of book recommendations. 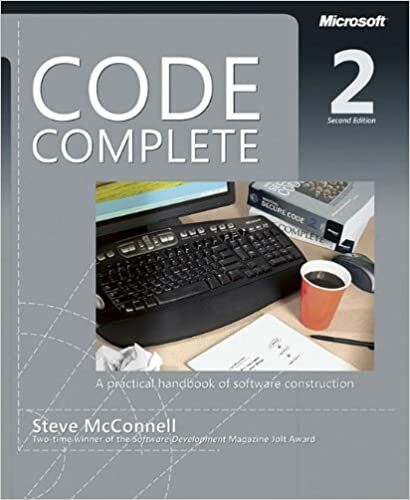 My best selling book of all time, #1 best-seller in enter Amazon store for computer and technology books. About 800 pages of the best career advice I have ever given out. This is my best-selling book. I've even recorded an audio version with some bonus content. Good collection of free, downloadable books and whitepapers. 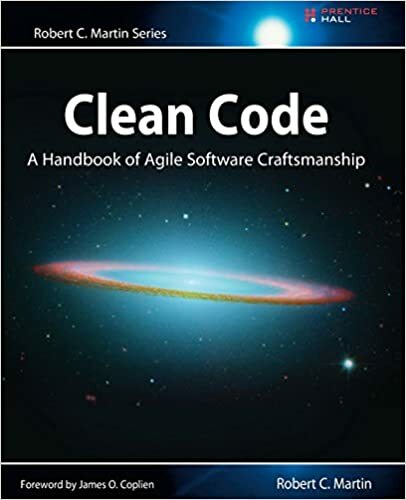 code “on the fly” into a book that will instill within you the values of a software craftsman and make you a better programmer—but only if you work at it. A list of great software developer gift ideas. I keep this list up to date as much as possible. I think this is the best list around. 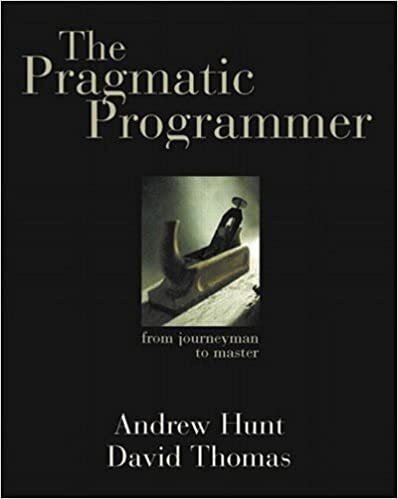 The SimpleProgrammer ultimate list of programmer blogs. If you're a programmer, you definitely need to follow some of these blogs. My number one choice for doing screencasting. Works on Mac and PC. I did all my Pluralsight courses using this software. I even use the editor to edit regular video, because it's so simple to use. You can learn it and get up and running in a day. I haven't used this one as much myself, but I know a lot of screencasters who are Mac based and swear by this one. 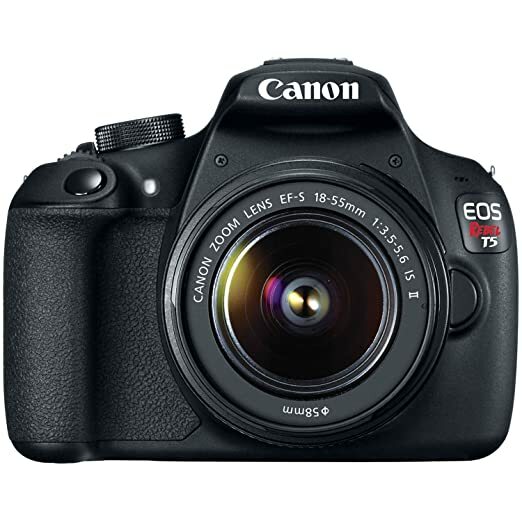 I've been able to shoot some amazingly high quality video with this camera and the previous models. I can't believe how well these cameras shoot video. A bit of an investment, but well worth it if you are shooting your own video. 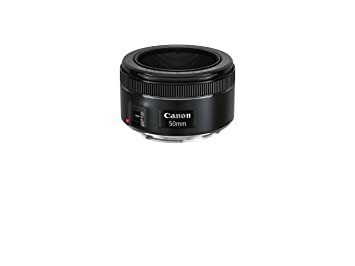 until I found people recommending this lens. I couldn't figure out why my camera kept cutting off when I was shooting video. 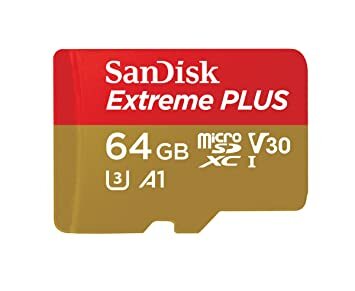 Turns out my SD card wasn't fast enough. This one is. Don't make the same mistake I did. Great VPN service for securing your privacy, especially when connecting to public Wifi. Very affordable price as well. If you aren't using a VPN, you really should be. Lying around the work station is a collection of tiny wires and electronics that look like computer parts. Likely has a saudering gun. Likes to try and control things (lights, robots, other computers) using devices they've built. Often failing and damaging house-hold electronics. Asks for help connecting tiny little wires because their fingers are too large. This probably isn't a problem if the programmer is a female. 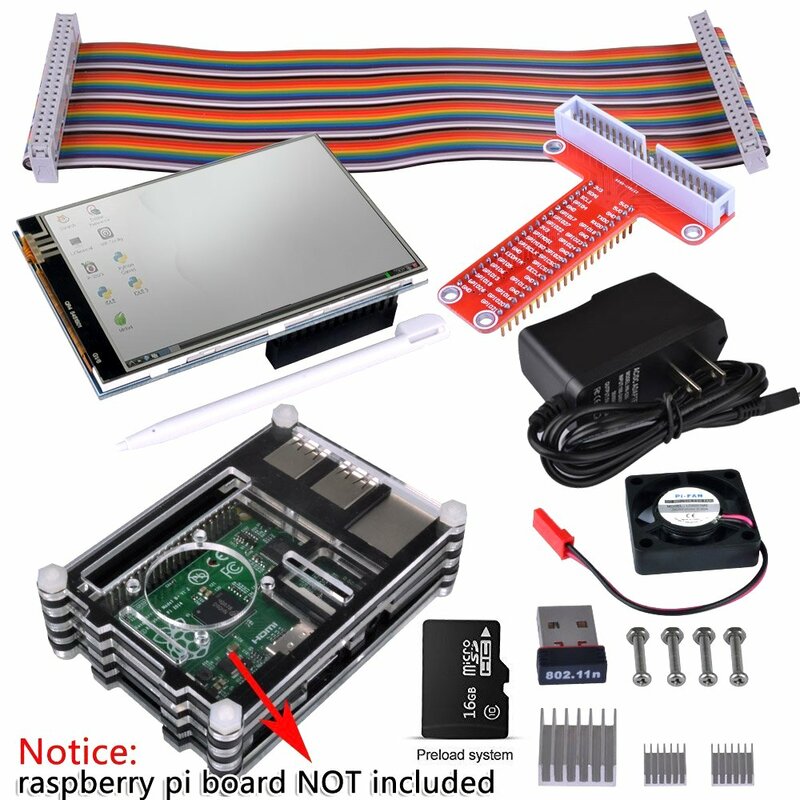 The Raspberry Pi is an amazing low-cost micro-computer. It's basically a full-blown computer but it's the size of credit card. It can run various flavors of Linux/Unix, act as a Media Center, and even moonlight as a Microcontroller, which is great for developers who are looking to learn how to hack. What the heck is an Arduino and why would my Programmer want one? Good question, let me explain why your programmer (even if they aren't an electronics hobbyist) would want an Arduino. Arduino's are microcontrollers that can run a single program at a time. You can program them to control other electronics (hence the name “micro-controller”.) They're commonly used to control hobbyist robots and house-hold electronics. This Exclusive Arduino Deluxe Bundle includes everything you need to get started with Arduino – including the only Official Starter Kit. They're very commonly used in University student projects. These Computer Glasses were designed for those who stay in front of a monitor for a long time. Prevents your eyes from dryness. It's cool to be nerdy in 2017. These glasses turn you into a nerdy-chic-magnet. Wait, that's not politically correct. Correction: They turn you into a nerdy human magnet? If you're looking for a quiet keyboard, this is just about as quiet as they get. The “feel” of it is similar to an Apple keyboar. This portable charger has a 20,000mAh capactity, which is a considerable amount. To give you some perspective, a 2017 Macbook Pro holds a 4,883mAh charge. So it could charge your laptop 4 times before it dies. An iPhone 7 rougly holds a 2,000mAh charge. So you could charge it fully 8 – 10 times before the charger dies. This is a great choice for those who aren't able to frequently charge their phone or forget to. I own this Dell Ultra Wide Monitor and it's incredible. It's one of the first versions so it's priced more reasonably than other Ultra Wide Monitors. If you're looking for a ultra-wide monitor and you want something that's still going to perform, this should definitely go on your list. This is a high-end laptop that's great for gaming. I have the first version of this laptop and it's definitely something I'd recommend. This second installment and it advertises a huge improvement with the high-performance graphics card. As I stated before, this laptop is ideal for running games (I know there's are A LOT of game developers here). If you're a “Mac Lover” and you have a few (ok, a lot of) dollars to spend, you can buy the latest version of the MacBook Pro, one of the most sought-after notebooks by developers who are not very fond of Microsoft. from 2009 and it works the same as the day he bought it. If you purchase the Apple-care warranty for around $250, you basically get a “no questions asked” repair policy.